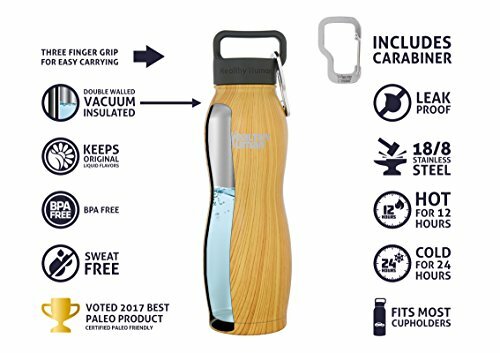 WILL THIS BOTTLE CHANGE YOUR LIFE? 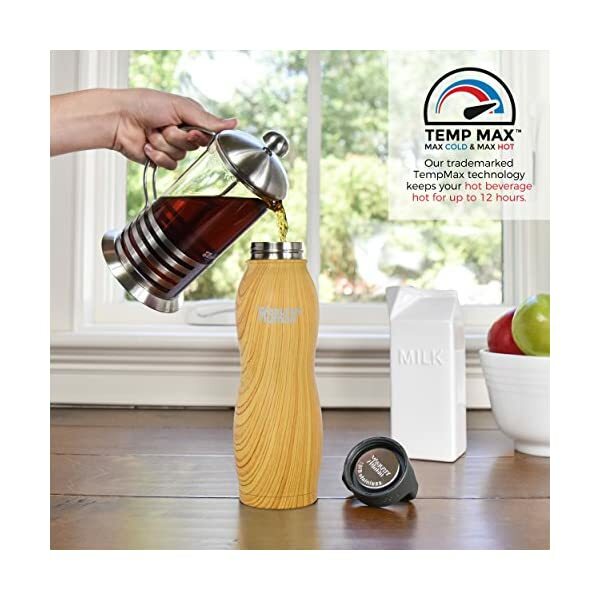 Maybe, if you’re the type of person that obsesses about water bottles (like we are). Water is life. 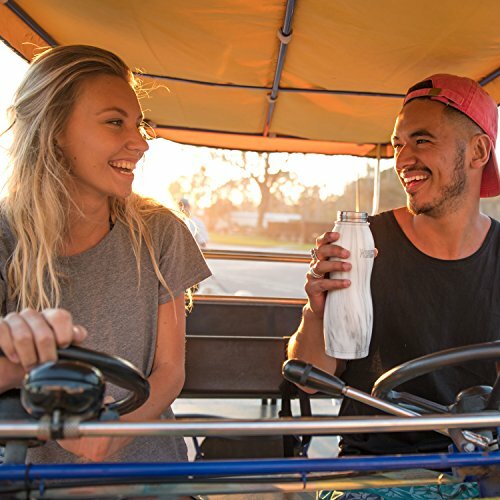 We couldn’t find the perfect water bottle so we made it! 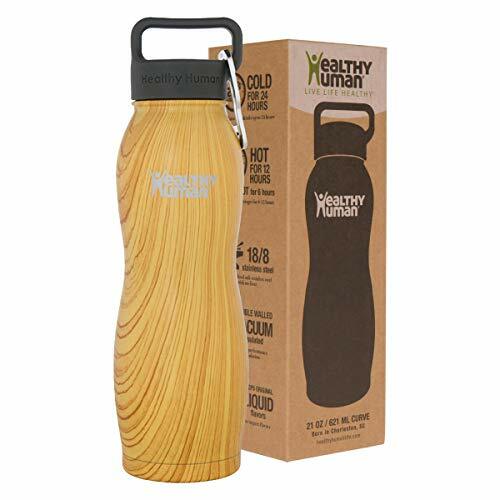 A Healthy Human water bottle will keep your water so cold, you’ll feel like you’re guzzling glacial meltwater. A refreshing escape if you’re stuck in bumper to bumper traffic or after a heart pumping workout. WHO LIKES THE TASTE OF PLASTIC? No one does. 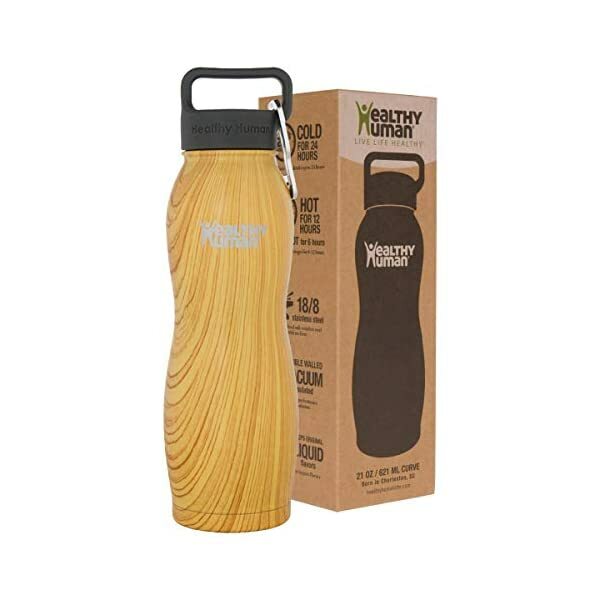 This magnificent water bottle is constructed with PREMIUM FOOD GRADE 18/8 STAINLESS STEEL. 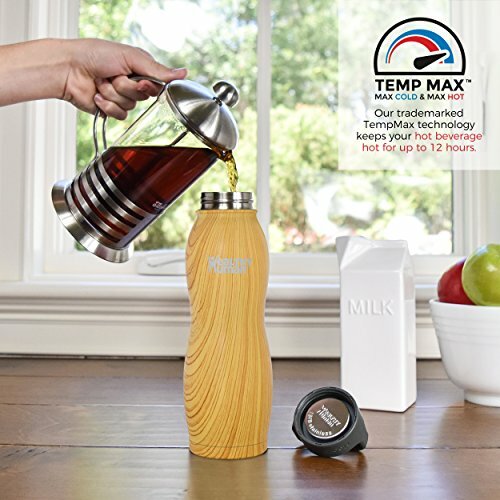 BPA-Free and features no plastic lining in the bottle or lid. 100% LEAK PROOF & SWEAT FREE: Condensation is for clouds. 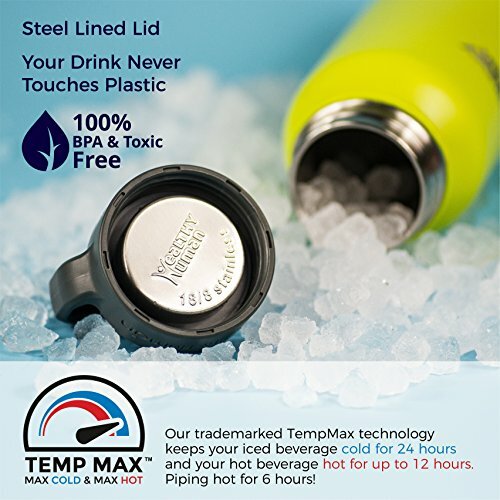 Your new water bottle will never leak in your bag or make sweat rings on your kitchen table. 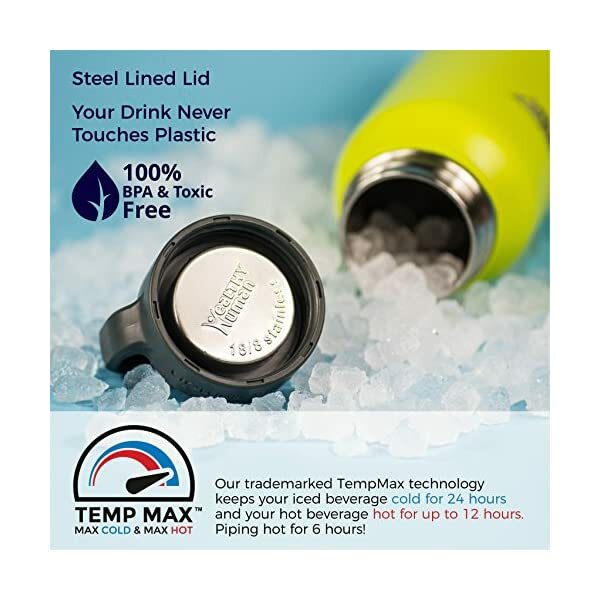 It’s double walled and vacuum insulated, meaning heat doesn’t transfer.